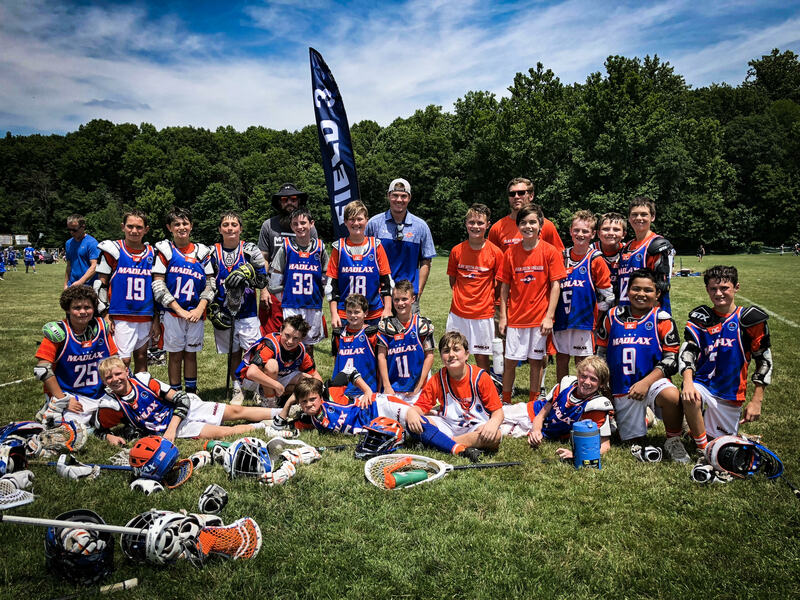 3rd Place (4-1) finish at Crabs Young Gunz AAA! 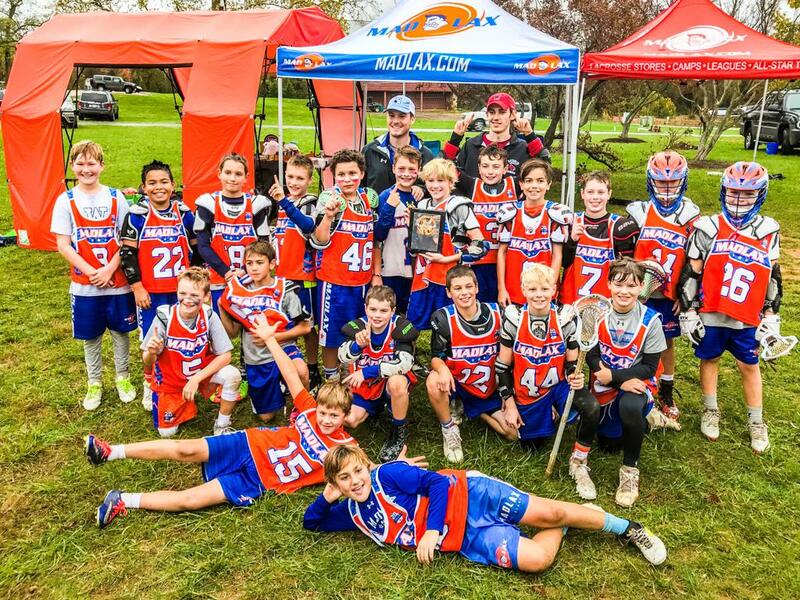 3rd Place finish at the Madlax Capital Classic! 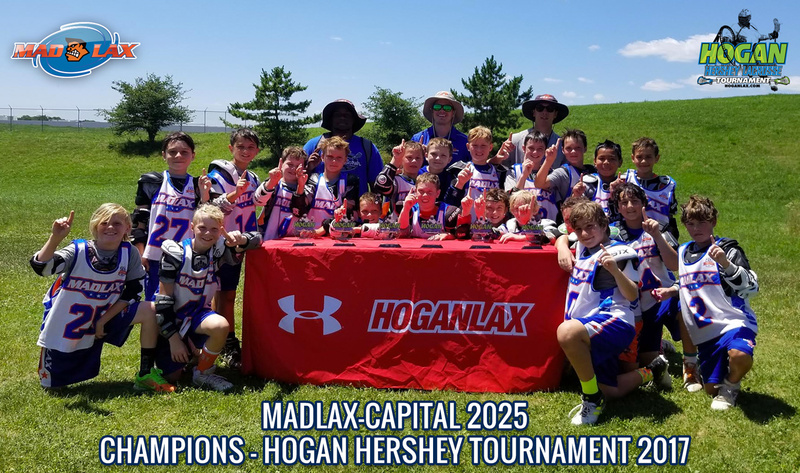 Hogan's Hershey AAA CHAMPS 2 years running! 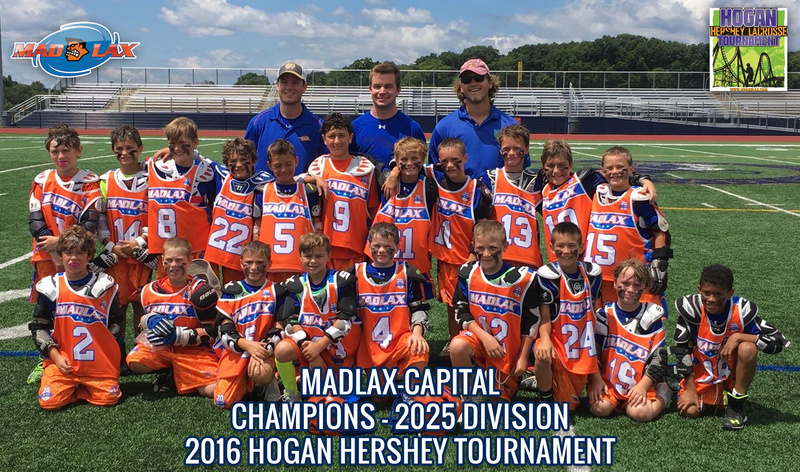 WELCOME TO THE 2025 CAPITAL TEAM PAGE! 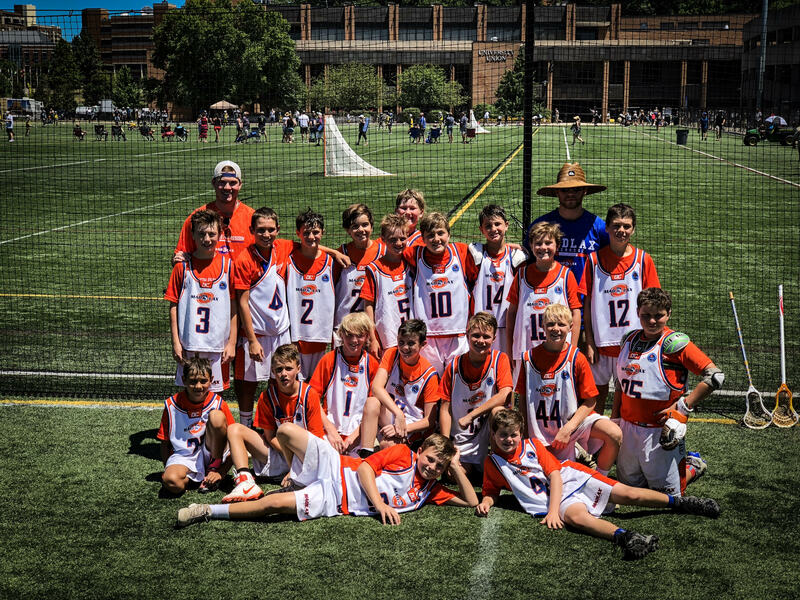 Recently polled as the #3 2025 team in the country, this team combines the best rising 6th graders from DC, VA, MD & other neighboring states. There are limited roster spots open for this team! We are looking for a few advanced players and outstanding athletes who want to compete on one of the best teams in the nation against the top programs in the most competitive tournaments. 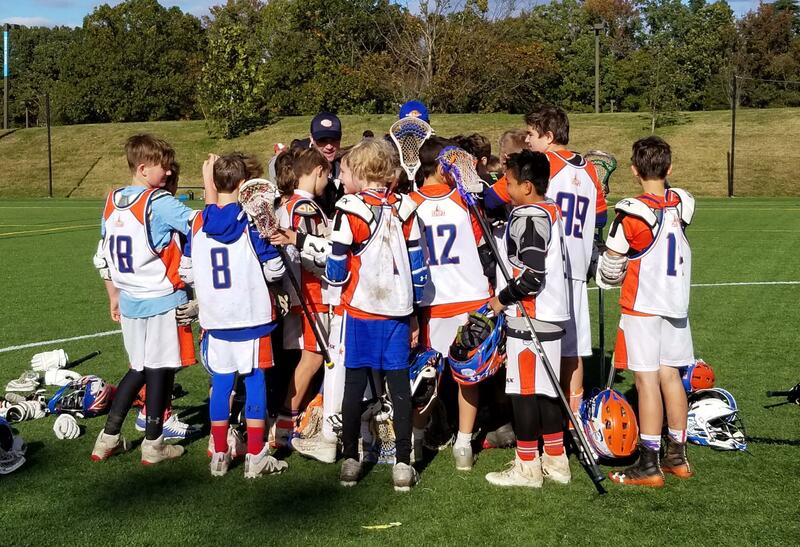 CLICK HERE to REGISTER for Spring 2019 TRYOUTS or email the Director if interested in joining this team. You will find the team calendar with all practices and games, rosters, pictures, videos and more. Enjoy! We have room on this roster for new athletes so register for upcoming spring 2019 Tryouts HERE. 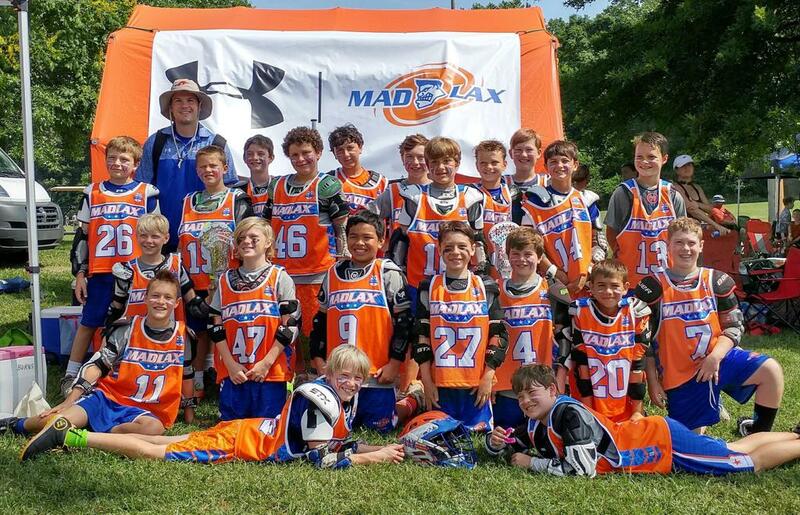 Tryouts - Madlax All-Stars Summer Program for Boys in 2nd-11th grades now. Will You Join the Top Program in the DMV this Summer 2018? Register for Six Amazing Camps Offered for all Skill Levels & Positions!